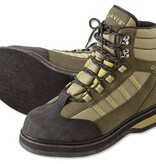 All entry-level wading boots are made the same way, right? Wrong. Meet our Encounter boot. 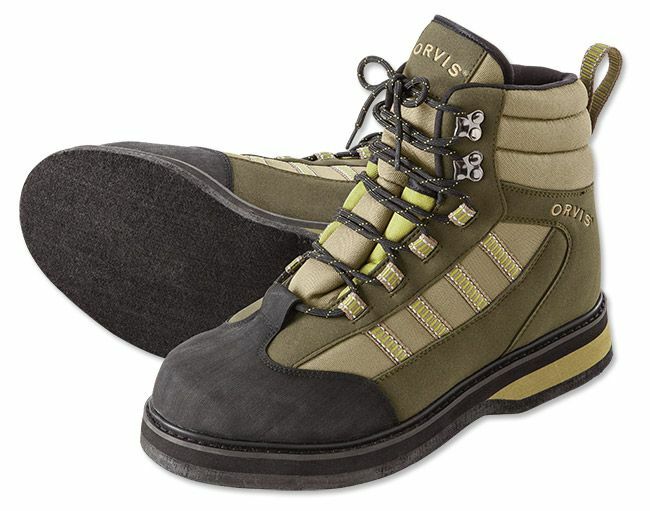 The only thing entry level about this lightweight wading boot is the price.